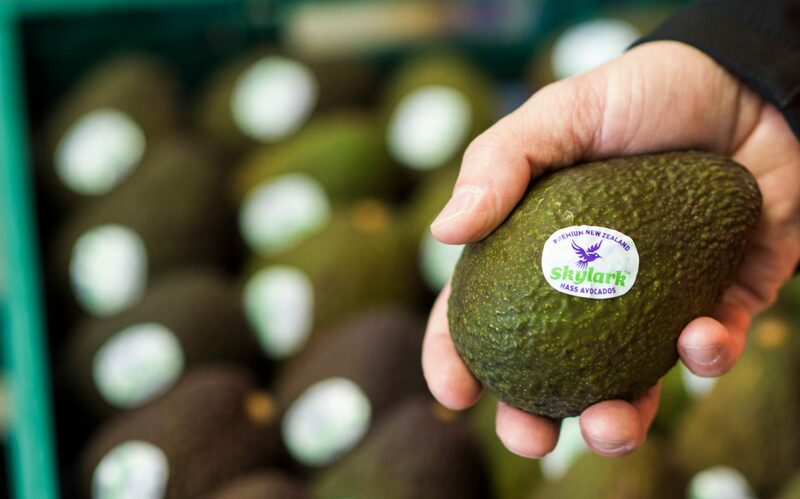 Primor Produce is a major New Zealand marketer and exporter of avocados, supplying leading supermarket chains and distributors in Australia, North America, Japan and a range of other Asian markets. 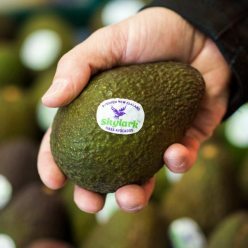 Domestically Primor works closely with growers and the supermarkets to ensure quality, value and consistency are realised through support and understanding of both businesses. 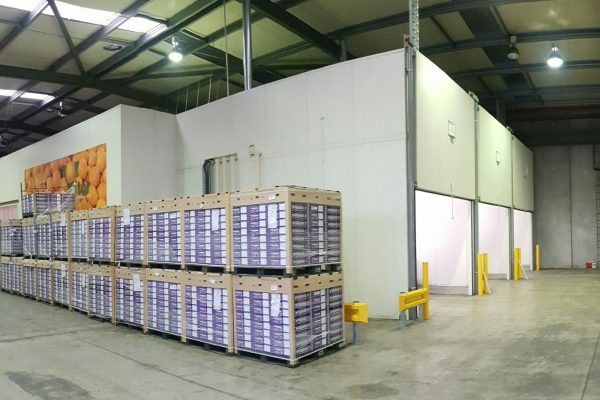 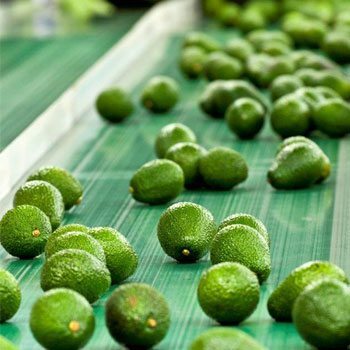 Primor has largest and most advanced Avocado ripening system in New Zealand. 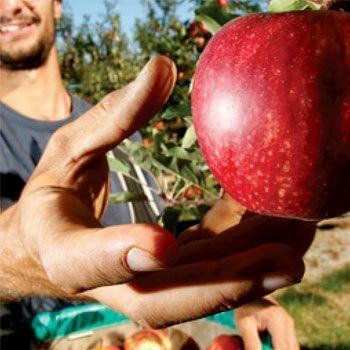 Consumers get a better eating experience, retailers get more saleable produce and growers maximise earnings. 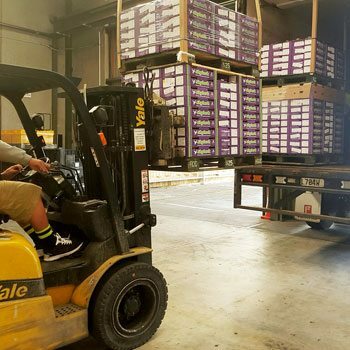 Because we work with the best growers, our clients have access to the very best produce on the market. 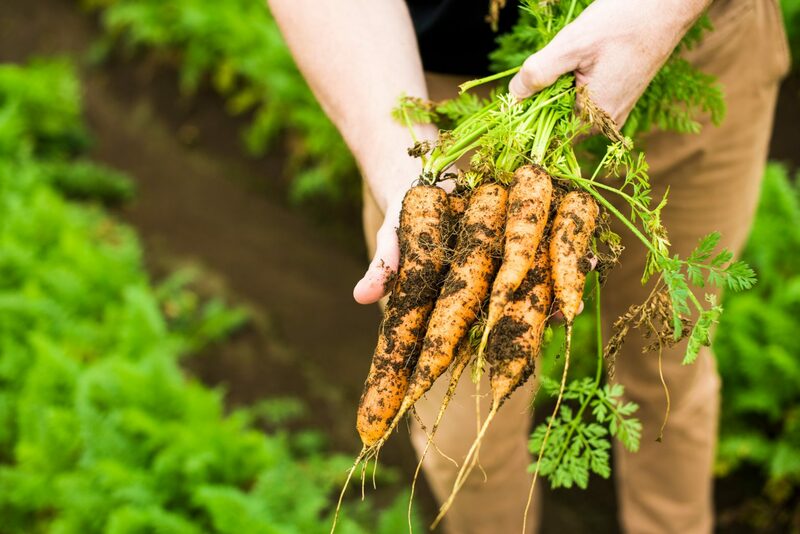 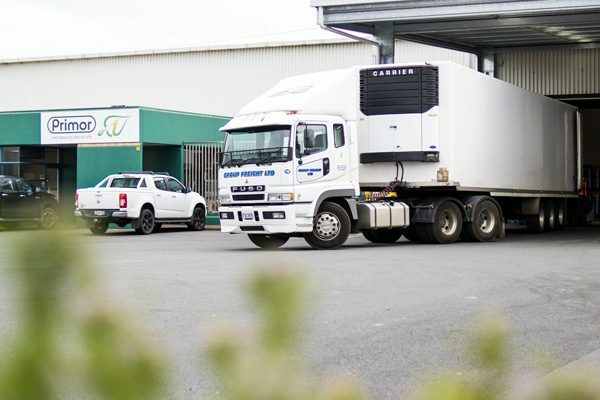 We supply the New Zealand Domestic market with local and imported produce, as well as marketing and distributing New Zealand grown produce overseas. 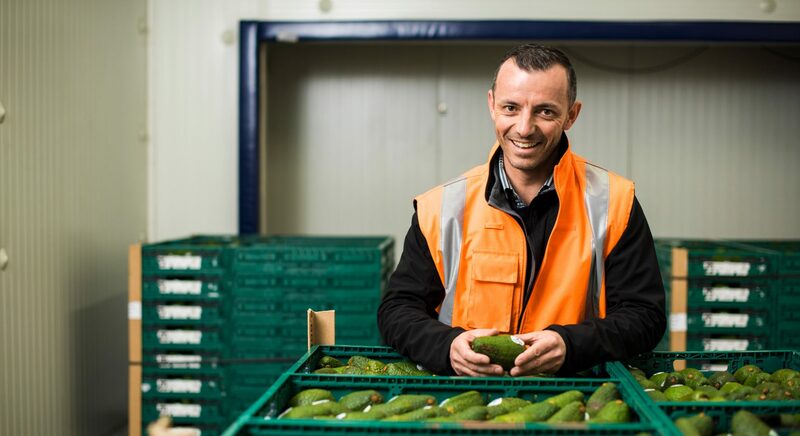 As industry leaders, we believe we have the vision and practical expertise to be able to handle New Zealand’s increasing avocado production. 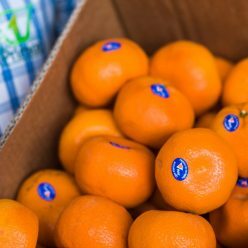 As with many markets, the citrus category forms an important part of New Zealand produce sales, especially in the winter months. 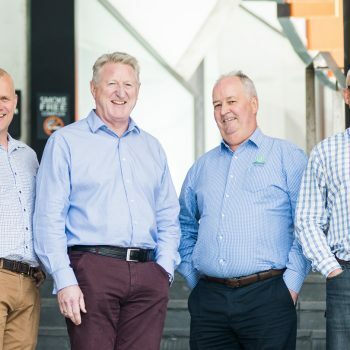 Our Summertime melon programme is well known in New Zealand. 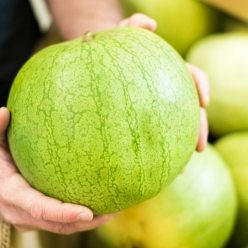 Based heavily around watermelon, product is grown in a number of north island locations. 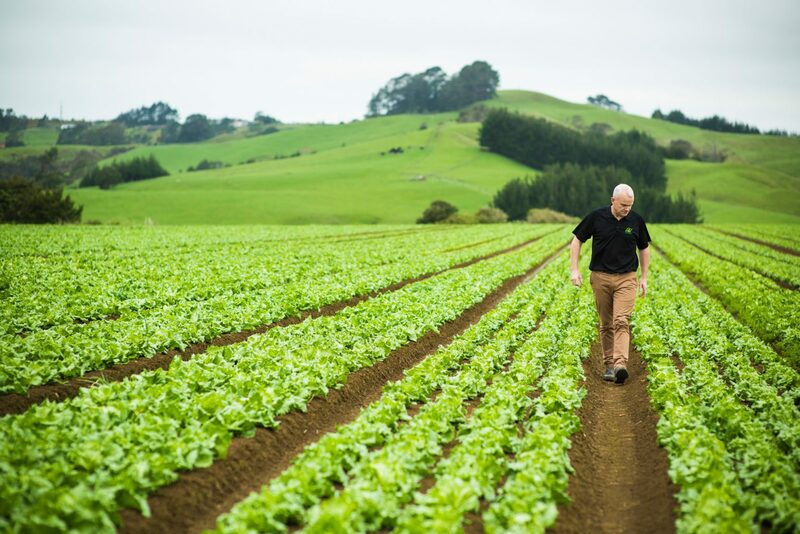 Primor’s presence with personnel and facilities in Pukekohe is witness to the importance the main green vegetables play in our domestic business. 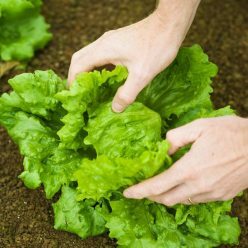 © Copyright Primor Produce 2017.